Oxford Thespian’s third victory of the season – Törökszentmiklósi Mezőgazdasági Zrt. On the last day of the race season, Oxford Thespian had a spectacular, nine length victory on the longest flat race. 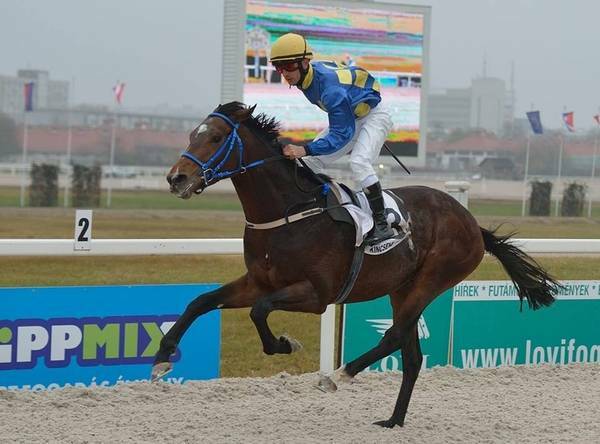 The thoroughbred horse with his three victories in this season is the most successful horse of the Szenttamasi stable this year.